Do you believe you have a doctor negligence claim for New Orleans? 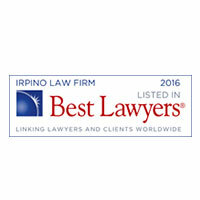 Turn to the lawyers at Irpino, Avin & Hawkins Law for Louisiana support! Patients put their trust in doctors and specialists to get them healthier, but unfortunately medical negligence sometimes turns those clinic and hospital visits into nightmares. Each year, doctors make serious mistakes due to distraction, fatigue and even sheer recklessness. These blunders lead to complications, injuries and, in some cases, fatalities. A doctor may misdiagnose a patient. A doctor may administer a drug or medical treatment inappropriately or incorrectly. A surgeon may perform wrong site surgery or stitch medical devices inside a patient. A doctor may use medical devices or applicators incorrectly. A physician may not offer a referral to a specialist or a test when appropriate. A doctor may order unnecessary treatments or medical procedures. A physician may fail to warn a patient about the side effects or dangers of a procedure or medicine. 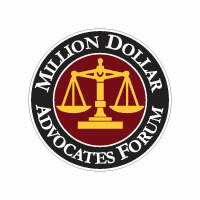 A doctor may abuse a patient or a nursing home resident. A physician may not follow proper hygiene protocols during interactions with a patient and medical procedures or tests. A physician’s recklessness can have a significant impact on patients. Misdiagnosis in cancer cases, for example, can lead to delay of life-saving treatment or expose a perfectly healthy patient to dangerous radiation and toxic medication. Recklessness in the surgery room or the hospital room can lead to life-threatening infection. Medication mistakes can lead to overdoses, pain and even dangerous allergies. In some cases, patients pass away due to preventable medical errors. In other cases, they need to remain in a hospital or be admitted to long-term care because of injuries sustained due to medical mistakes. The extra costs of their treatment can be a concern, as can any time they need to spend away from work. In these situations, contacting the attorneys at Irpino, Avin & Hawkins Law Firm can help determine whether there is a legal claim to pursue. Even patients who have been seriously injured in a Louisiana doctor’s office, clinic or hospital may not be sure whether they have a doctor negligence claim. Doctors and medical facilities will rarely admit wrongdoing and, in many cases, patients may not have the extensive medical background to determine whether negligence occurred. 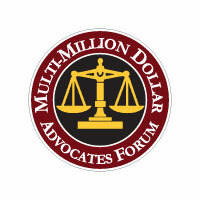 If you are wondering whether you have been misdiagnosed, contact the New Orleans “failure to diagnose” attorney at Irpino, Avin & Hawkins Law Firm. If you suspect another type of negligence, our team of malpractice attorneys may be able to offer legal advice and support. 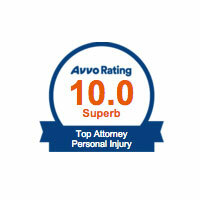 Our law firm works with medical professionals and consultants. We gather testimony about what another doctor would have done in the same situation. By evaluating what other physicians may have done when confronted with the same problems, we can show whether your doctor was negligent in his duty to you. 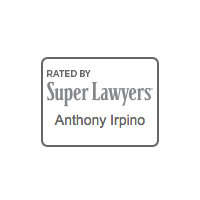 With more than 15 years of experience and a commitment to the care of our clients, Irpino, Avin & Hawkins Law Firm has created a reputation for itself as a compassionate and professional law firm. 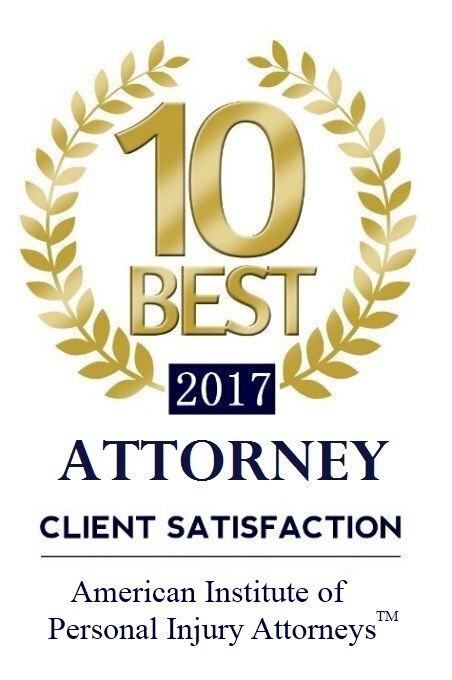 We offer outstanding client support, but we also get results, aggressively pursuing negligent parties in the interests of protecting those who have been injured.